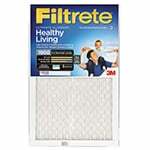 Routine maintenance is a critical part of caring for your home. 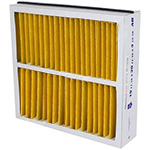 One area that should not be overlooked is replacing your home�s furnace filters on a regular basis following the manufacturers recommended guidelines. 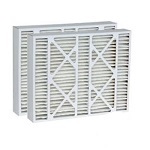 By doing this, you will help prolong the life of your system, as well as help eliminate indoor air contaminates. 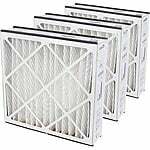 Air filters help rid your home of a variety of air pollutants including smog, smoke, pollen, bacteria, pet dander, mold spores, dust, dust mites, debris and virus carrying particles. 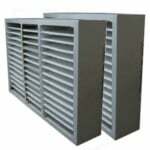 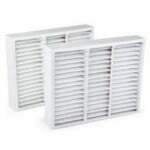 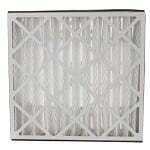 The MERV rating on furnace filters can help guide you in this area. 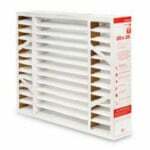 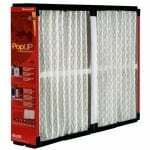 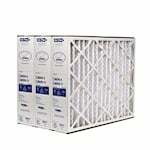 The higher the rating, the more efficient the air filter will be at eliminating indoor contaminates. 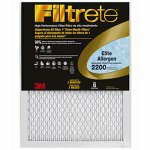 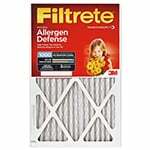 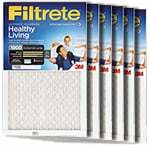 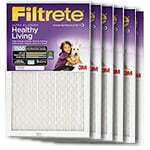 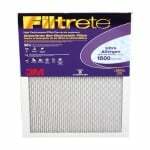 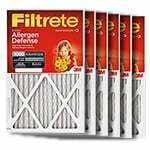 Filtrete, Trion, 3M and Honeywell all manufacture high quality filters in a variety of sizes to meet all of your air filtration needs. 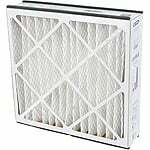 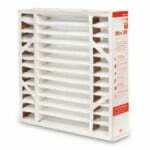 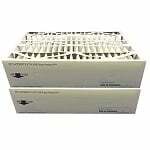 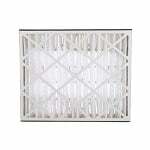 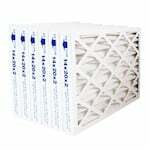 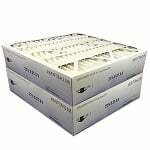 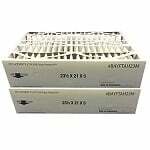 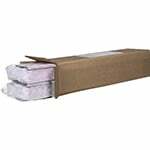 The Trion FFC20205TABM8 20x20x5 MERV 8 Compatible Air Bear Furnace Filter replacement is an economical alternative for the OEM - Trion 255649-103 Air Bear Media Filter 20x20x5.